Corrie was the youngest children in his family. She was raised by her family in Haarlem, Amsterdam. Her parents were Casper and Cornelia. She had two sisters. Their names were Nollie and Betsie. Nollie passed away in 1953, while Bestie died in the Ravenbruck death camp in 1944. His father was a watchmaker. His father was her inspiration when choosing a career path. 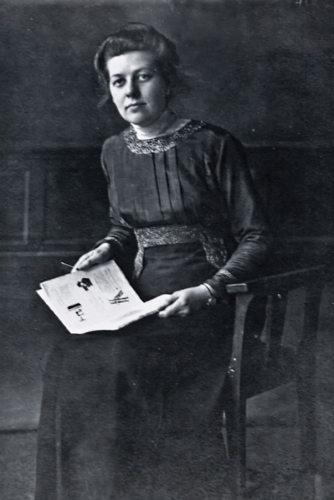 In 1924, she was considered as the first woman who got the first license of as a female watch maker in the country. Bestie and Corrie never married. They dedicated their life to other people. Both spent the entire life in Haarlem until both were arrested for helping Jews. Find another inspiration in Dalai Lama facts. When Corrie was alive, she had done many charitable works. She helped foster children in her house. She also aided the people with mental disabilities by running a church. In 1940s, the invasion of Nazi went to Netherlands. Ten boom’s club was banned by the Nazi due to the restriction occurred in the country. Another woman to have a relation with Nazi office is seen in Coco Chanel facts. It was in May 1942 that a Jewish woman came to her door. 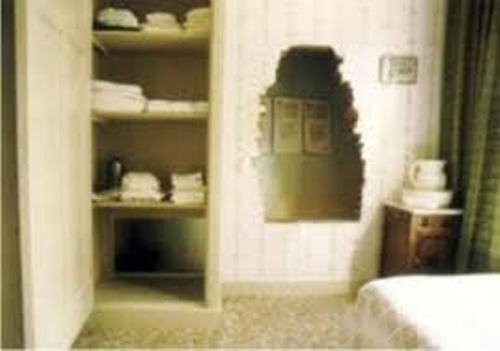 She stated to Boom that she needed a place to hide after her husband was arrested by the Nazis. 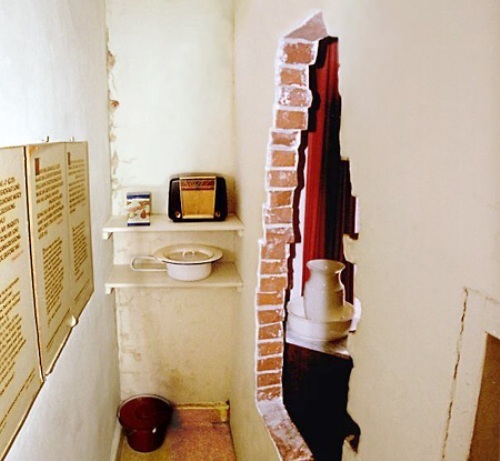 Many Jewish neighbors came to ten Boom’s house because this family helped others to hide. Another Jewish neighbor who wanted to stay with Boom was the wails. Dutch underground hiding refugees were actively conducted by Boom’s family. Even though they were Christians, they respected the Jewish religions by giving them the kosher food. They allowed the Jewish people celebrated their Sabbath. Since they were many people hiding in her place, the food was scarce. Thus, they needed to get the food from the coupon owned by the non Jewish people. The Boom family was arrested on 28th February 1944 at 12:30 pm after an informant told Nazis about what the family had done. 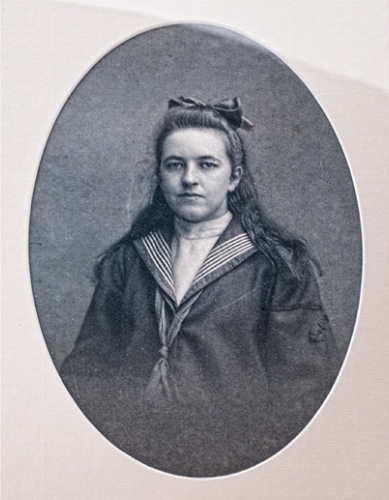 Her sister Besie died in the camp in Germany. But Boom was released on 28th December 1944. 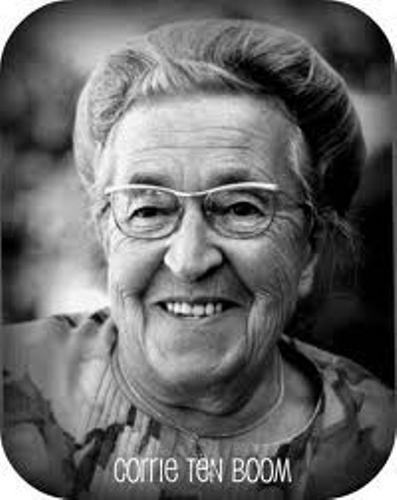 Are you inspired with facts about Corrie ten Boom?